SABOTEN was formed in 1999. They are a three piece band from Osaka Kadoma City. Their exquisite melody and unique but straightforward Japanese lyric charm their audience. 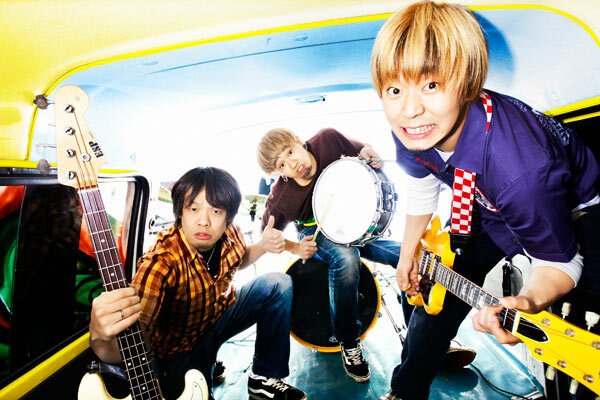 Their signature song “Senario” was picked for the theme song of “NARUTO”, a popular T anime. They also had several albums in the sales chart, proving their popularity all over Japan still keeping the performance base at music venues.